BNS Industrial more coming soon…. 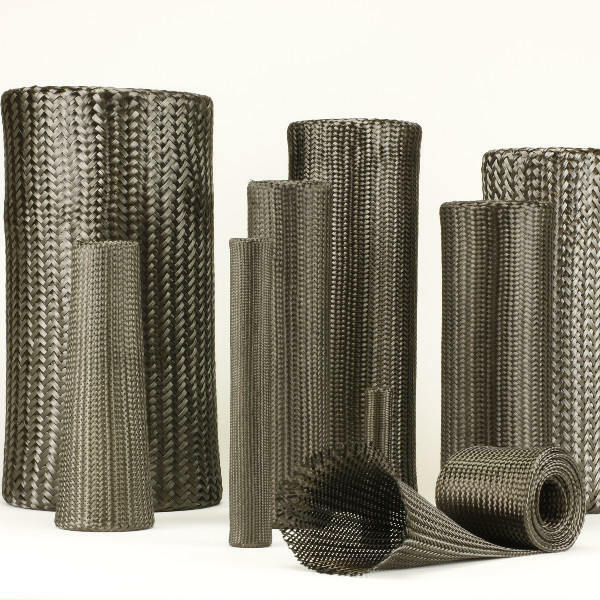 Is your technical textile partner for applications in advanced composites and anti-ballistics. 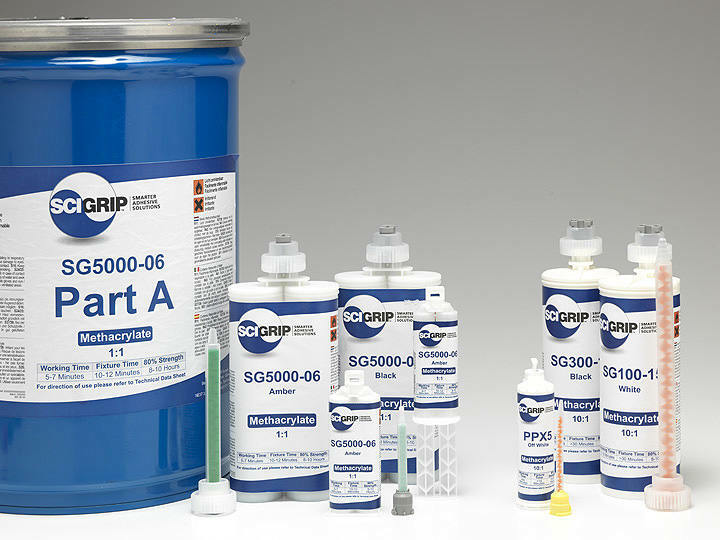 We have also been a dealer of SCIGRIP adhesives since 2014.